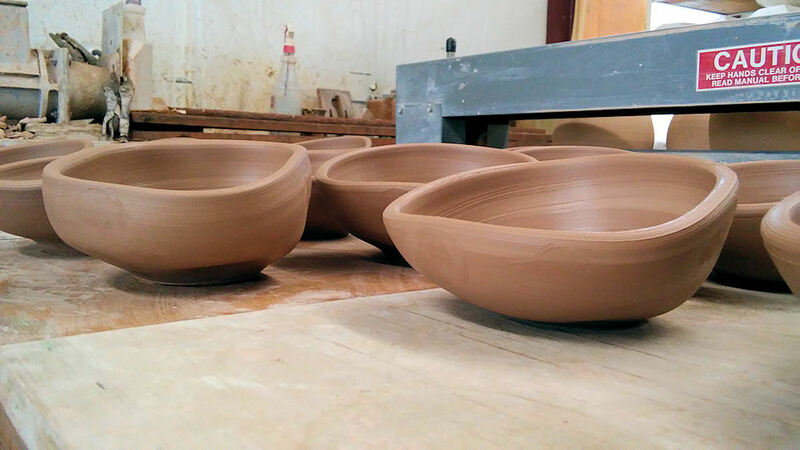 I have wanted to make some funky, wonky bowls for a few weeks now, pieces to be used for mise en place. These should come in pretty handy on your counter top, near your cutting board/chopping block, while preparing meals. The glazes will be different from my usual fare as well. Stay tuned!